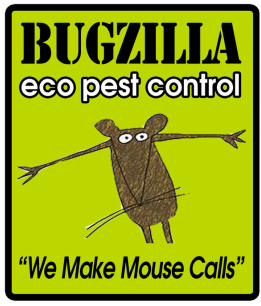 Use cutting edge technology and methodology to control your most stubborn pest problem. Your Satisfaction is Guaranteed. We provide a Pest Control Program that Produces Results Time after Time. ​We go beyond "old school" methods, often referred to as "spray and pray"
This includes traditional, reduced risk, and eco friendly products. When any of these are skillfully applied, they produce safer, effective, and more comprehensive pest control. We Guarantee Results and do whatever it takes or your money back. and an exclusion program so they won't come back in.